Students in St. Brigid’s Vocational School study the Junior Certificate Religious Education Examination Syllabus while Leaving Certificate students use an adapted form of the curriculum framework for Senior-Cycle Religious Education, and cover the topic of RSE. To identify how an understanding of God, religious tradition and in particular the Christian tradition, have contributed to the culture in which we live and continue to have an impact on personal lifestyle, inter personal relationships and relationships between individuals and their communities and contexts. To promote and awareness of and a positive involvement with the marginalised in our society. A letter from the Parent/Guardian giving permission for the child to be exempt from religious education/worship. The RE department is mindful of the cultural diversity that exists in the classroom. The curriculum laid out by the Department of Education enables student to make sense of their religious and cultural experience. Through educating students on religious education, they foster a sense of togetherness across century old divisions. 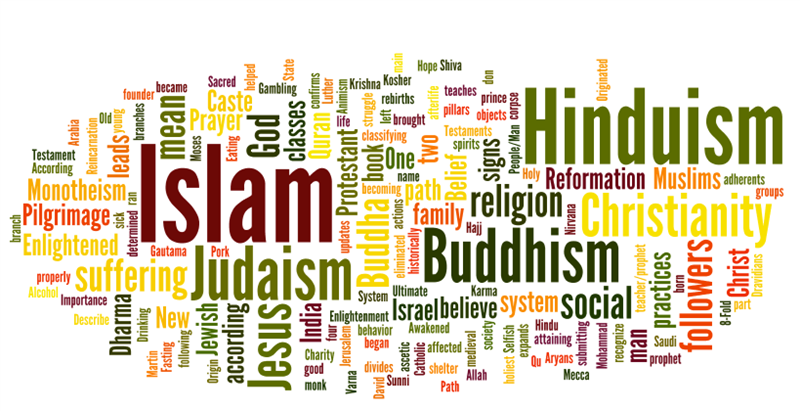 Religious Education is fundamental to learning, communication, personal and cultural identity and relationships, and enables students to remove prejudice that may have existed towards others that are not of the same religious belief. The RE department recognises that students need to be aware of the wide range of responses to the search for meaning in life, and in doing so they develop a deeper respect and appreciation for alternative cultures and belief. This mindfulness facilitates students in participating as active citizens in a democratic society.